Wondering the best way to market your gym or health club online? We've got you covered. 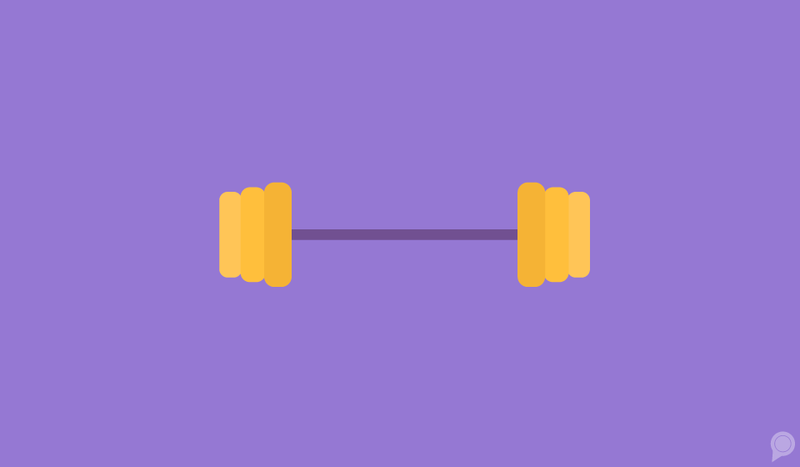 We’ve put together a list of digital marketing tips that are sure to put your gym on the map—from our industry-specific strategists who do this every day. Read on to learn our top tips for digital marketing for gyms and health clubs. Our first couple of tips come from Jenny Scott, a local search strategist on our wellness team. 1. Information is key. Use your website to answer your potential clients’ questions. And they want you to make it easy for them to find the answer to those questions. Answer their questions online, and don’t forget to offer free tours, discounted or free first classes (or even a free first day) at your gym or studio. Also, know who you are wanting to attract. Is it bodybuilders, cross-fitters, yoga moms, someone with a limited schedule? Provide information that is consistent with what your target audience is looking for. The best way to do this is to know what obstacles your audience faces when it comes to going to a gym or purchasing a membership. Let them know you’re here to help fix those issues and make it as easy as possible for them. Our next tip comes from Lindsay Pridham, lead digital marketing strategist. Make it easy for clients to schedule classes online—on desktop and mobile. Consumers are moving in an extremely fast paced world these days, so help them by providing the easiest route to sign up. You’ll need to create a clear call to action based on your goals. If you’re a RevLocal client, talk to your marketing strategist. We’re happy to help you come up with a call to action! Don’t forget to sweeten the deal. Offering a free class or unique offer the first time they book online is a great way to get new clients in the door. Our final set of digital marketing tips for your gym comes from Digital Marketing Strategist Hillary Swingle. 1. Think seasonal, but don’t limit your marketing to a single season or peak time. You want to market during your busiest season to optimize for those consumers who search for gyms during your peak season. But, don’t stop there. You should also market for the slow season so you can maintain your current clientele. Thinking ahead and planning a quarterly strategy will keep your marketing strategy on track. For example, when preparing for the new year and all those resolutions the world is making, start your marketing plan in October so that you have all promotions, events and specials ready to go. 2. For health and fitness clients I also suggest building a strong social media presence. Posting regularly to Facebook and Instagram is big for our clients since consumers will want to check out your Facebook or Instagram to see photos and learn more about your business. Don’t forget about social media ads. You can build brand awareness and reach new clients in your area with the right social media advertising strategy. 3. Reviews are huge for your gym, too. People not only want to see what inside the gym looks like but also what others have to say about you. Ask your clients to leave you reviews on Google, Facebook, Yelp or wherever you need more reviews. Click here to learn more about digital marketing for health and fitness businesses.